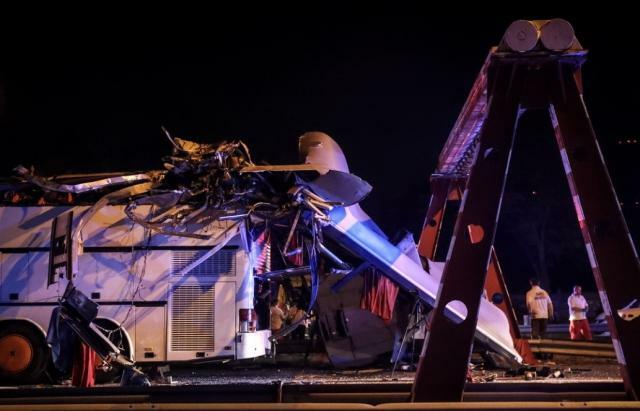 Four injured Ukrainians were pulled out from under the wreckage. 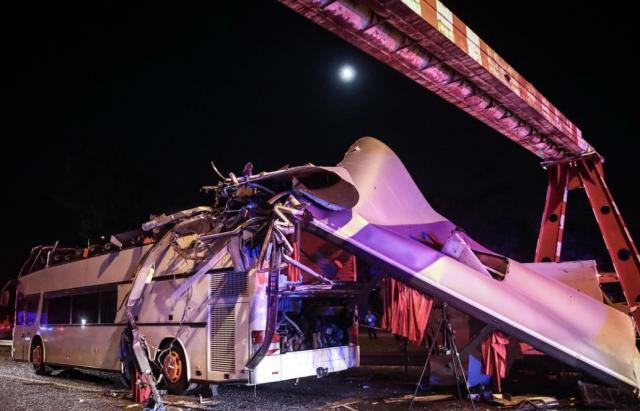 A tragic accident occurred in Budapest in the evening on May 28, when a double-decker Setra tourist bus from Ukraine rammed a 3.5-meter height limiter on the way to the Ferihegy airport in the 18th district of the Hungarian capital. As a result of the collision, almost the entire deck was demolished, where two dozen passengers were sitting, mukachevo.net reports. 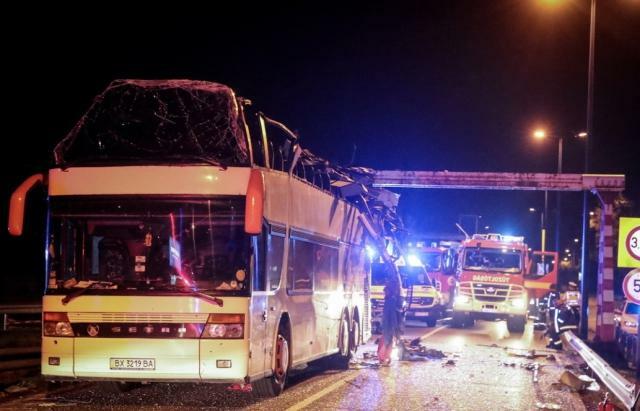 Rescuers and fire brigades were immediately deployed at the scene. 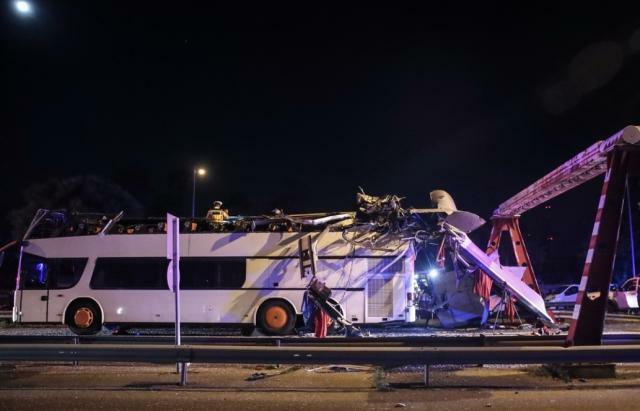 According to the Budapest disaster management, almost 50 passengers were traveling in the bus. 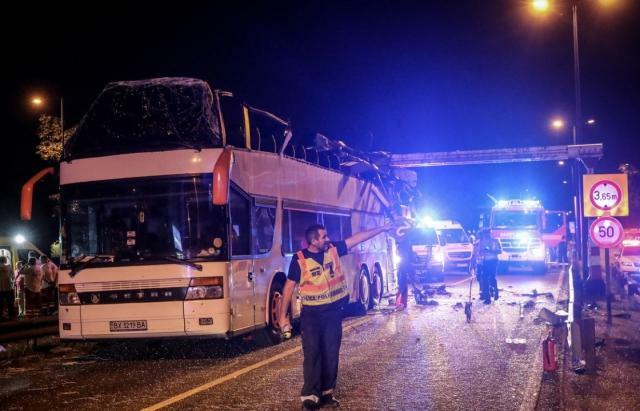 It is reported that 28 people were injured, including eight people with severe injuries. There have been no reports on lethal injuries. 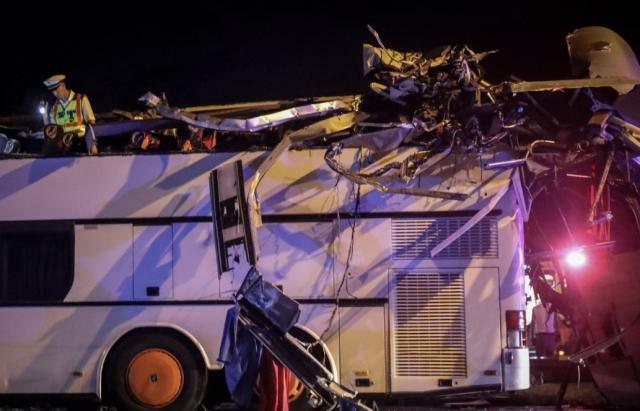 The bus is registered in Ukraine's Khmelnytskiy region. 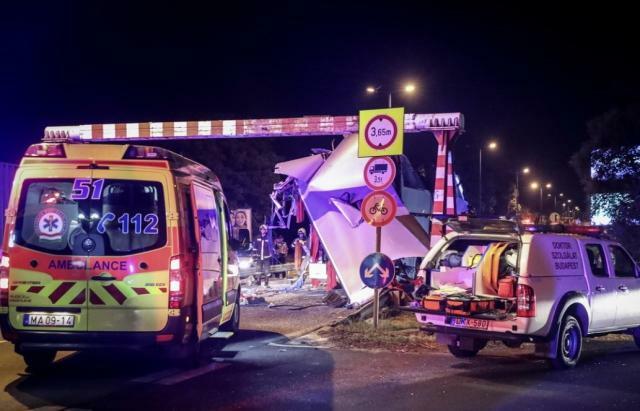 The road to the airport was completely blocked due to the rescue operation. 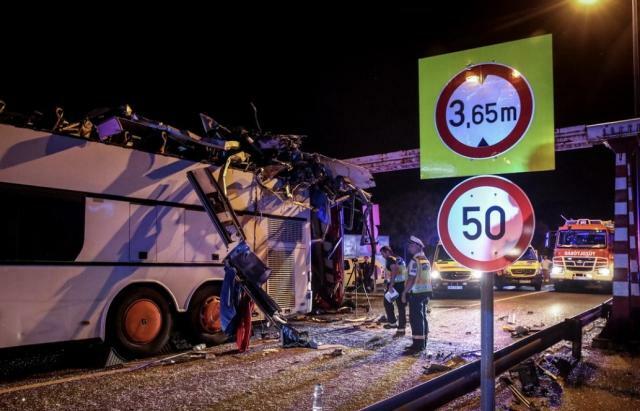 Four injured Ukrainians were pulled out from under the wreckage.